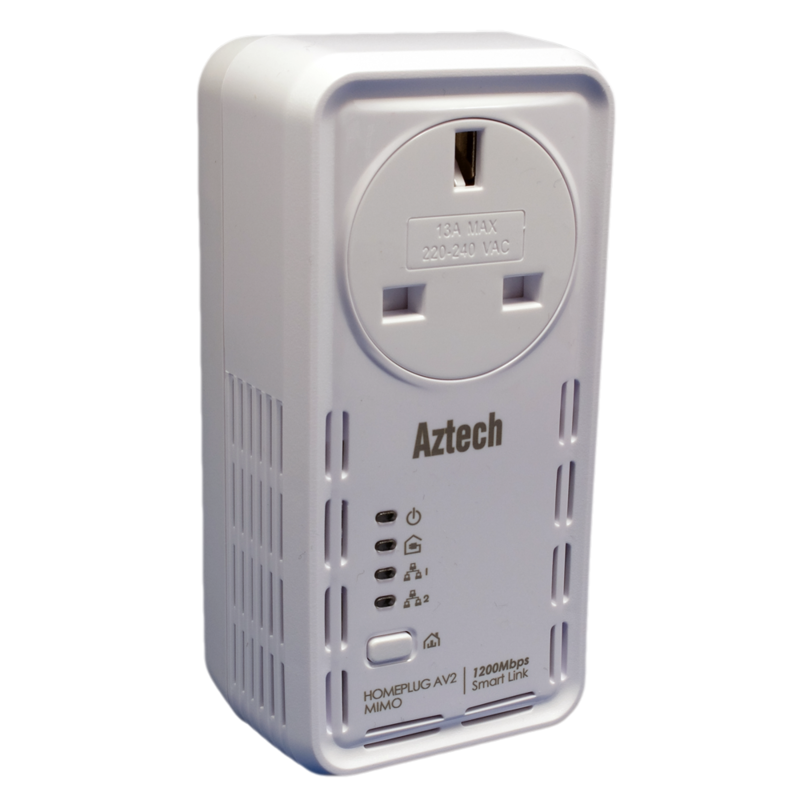 Aztech continues to push the boundaries of the development of innovative and stylish products through services of ODM/OEM, Retail Distribution and Contract Manufacturing. Our 4 R&D centres in Singapore, Hong Kong and China have more than 20 years of experience and design capabilities specialising in the PC and telecommunications industry. 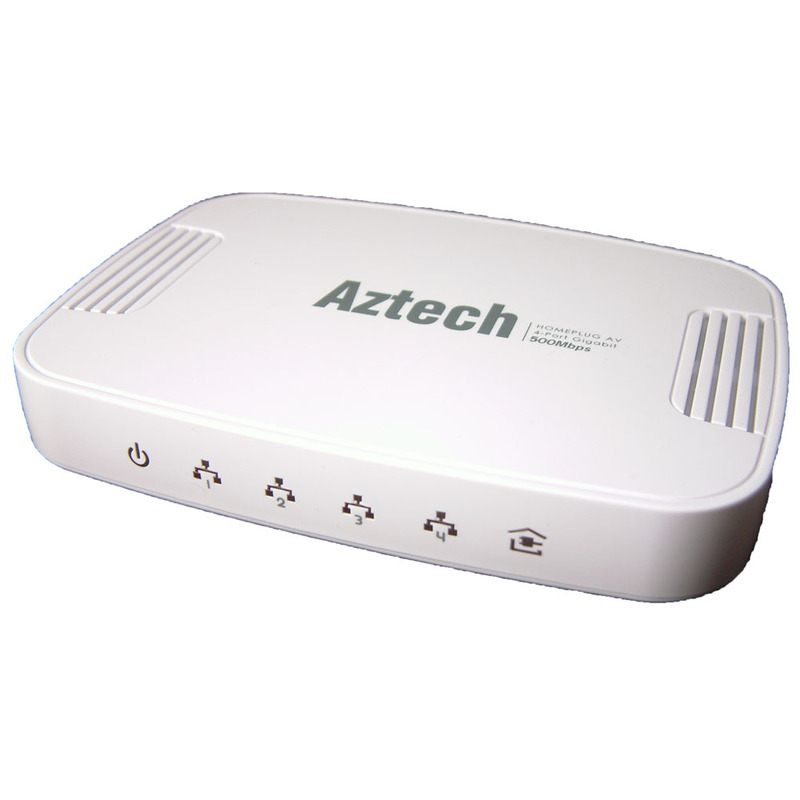 We have successfully designed a solid line-up of ODM products in ADSL, home networking and wireless arenas. The company's ODM clientele has, over the years, drawn on Aztech's superb R&D facilities and engineering expertise to launch revolutionary products and services.